on 12/7/2017 This Hodgman Aesis Sonic Zip Stockingfoot Wader is perfect! Great fly-fishing wader and the price is surely worth it for sure! Great customer service, ordering was easy and I really love these Hodgman Aesis Sonic Zip Stockingfoot Waders. 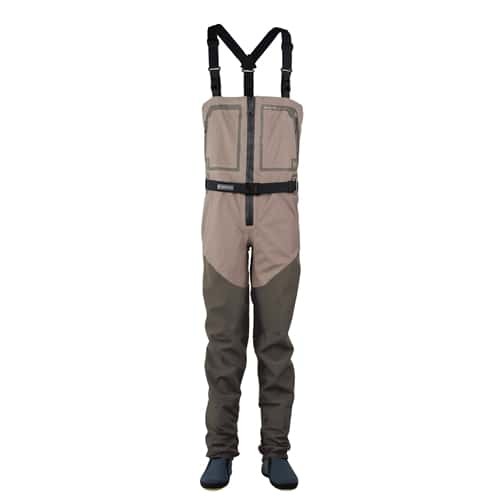 The waders fit great, are very comfortable to wear and also really look nice too.